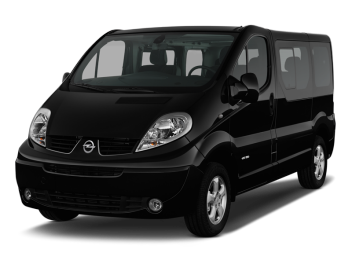 Enterprise Spain offers van rentals in Barcelona, Madrid, Seville, Valencia and many other Spanish cities. Rent your van from Enterprise Rent-A-Car in your nearest location. 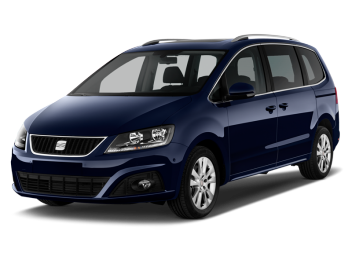 Enterprise Rent-A-Car offers van rentals for competitive prices in Spain. 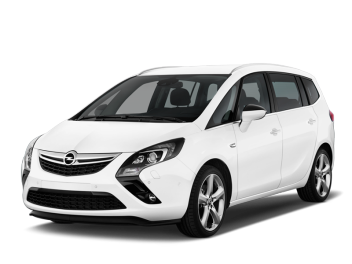 Check out the wide range of rental vans available and calculate the price for renting an economic van. 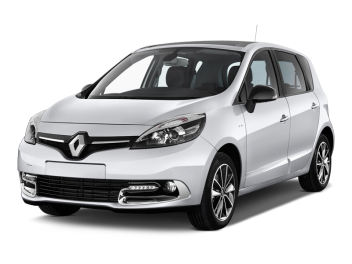 Enterprise Rent-A-Car offers a wide range of vans of different sizes and shapes. Enterprise's fleet is composed by small, medium and large vans, and even straight trucks for hire.